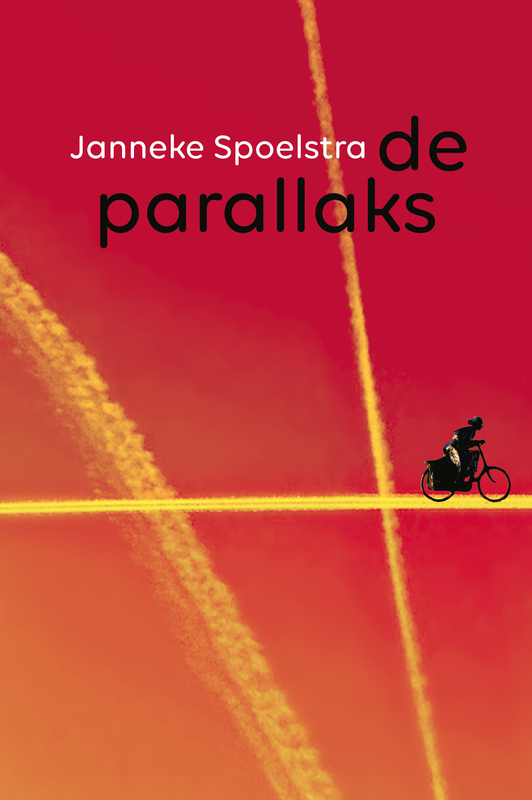 Nei de súksesfolle útjeften fan dizze oersichtlike taalskiednis fan Fryslân yn it Frysk en yn it Nederlânsk, Fryslân lân fan talen, in skiednis is no ek in Ingelske oersetting ferskynd. 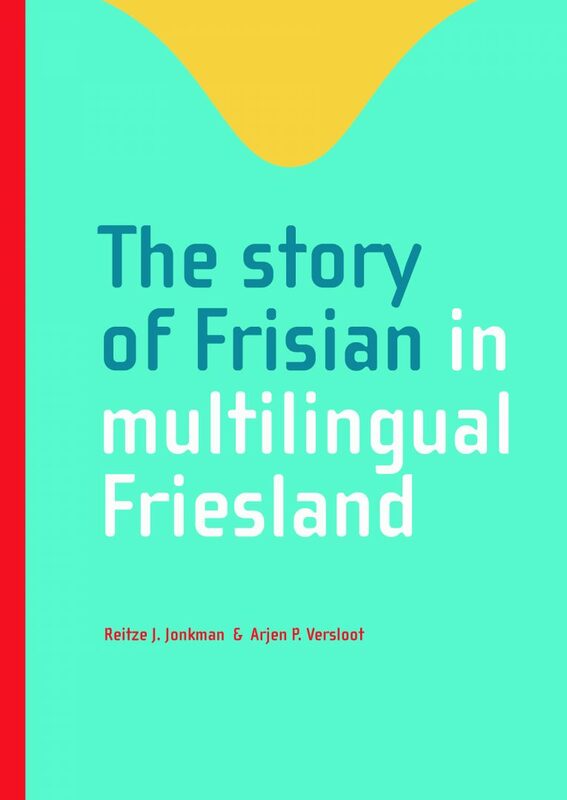 The story of Frisian in multilingual Friesland is in tige lêsber en ryk yllustrearre útjefte oer de skiednis fan it Frysk: wêr’t it weikomt, hoe âld at it is en dat it yn de rin fan de iuwen aardich wat feroare is en noch hieltyd feroaret. Hoe’t it plak yn de maatskippij net altyd itselde wie en wat syn posysje yn de lêste iuw wurden is. Freed 12 oktober om sa’n 11.30 oere fynt de presintaasje plak by it NLPD Seminar (Network to Promote Linguistic Diversity) yn de teaterseal fan NHL Stenden, Rengerslaan 10 yn Ljouwert. De hear Robert Jackson, Head of Mission at the Embassy of Ireland yn Nederlân ûntfangt it earste eksimplaar út hannen fan ien fan de auteurs, Reitze Jonkman fan NHL Stenden hegeskoalle. Oanwêzich op dit seminar binne 14 Europeeske oerheden mei ien of mear minderheidstalen (bygelyks Wales en Ierlân); 25 universiteiten en NGO’s aktyf op it mêd fan de regionale en minderheidstalen. In The story of Frisian in multingual Friesland, sociolinguist Reitze Jonkman (NHL Stenden, Leeuwarden) and historical linguist Arjen Versloot (University of Amsterdam) tell the history of the Frisian language: where it comes from, how old it is and how it has changed substantially as a language over the course of history, but also how its position in society has changed and what its current status is. One thing this story makes clear is that Frisian has never existed in isolation. From the very beginning of the Common Era, the Frisian language has been in direct contact with a variety of other languages including Latin, Frankish, Low German, the ‘Townish’ Dutch as spoken in the Frisian towns, and – for the last couple of centuries – Standard Dutch.